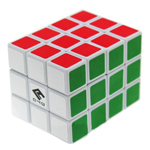 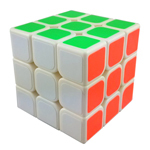 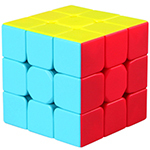 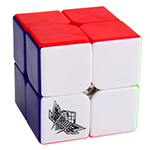 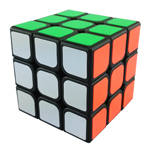 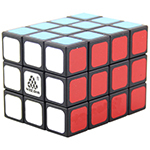 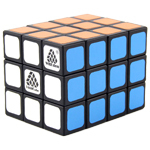 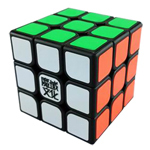 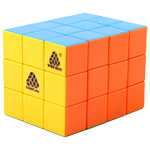 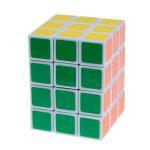 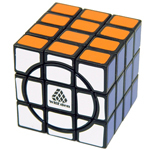 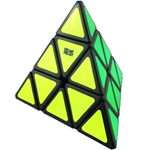 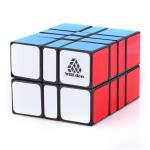 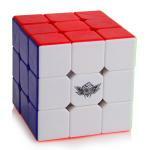 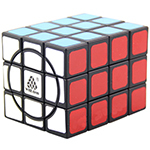 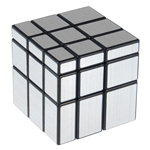 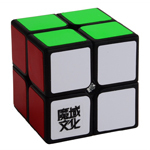 The 3x3x4 Magic Cube is a high quality and smooth turning puzzle, that takes the 3x3 puzzle to a whole new level. 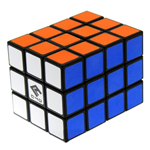 The fully functional 4 layers adds a challenging new twist, try it for yourself! 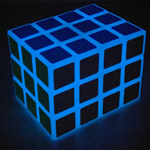 Total 10 records, divided into1 pages.